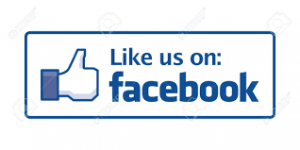 Greater Madera Kiwanis Club | Serving the children of Madera County. Meets every Thursday at noon. Serving the children of Madera County. Meets every Thursday at noon. Mother’s Day Run, SATURDAY May 11th, 2019. 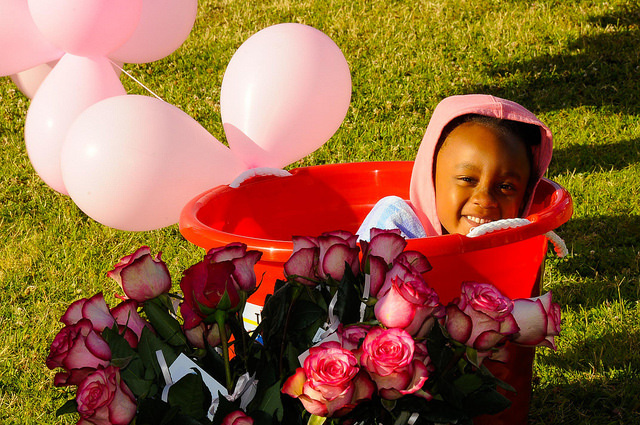 The Mother’s Day Run 2019 proceeds to benefit local youth projects. 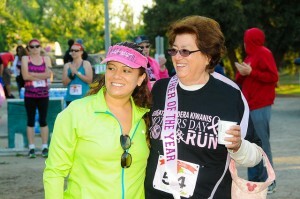 This years Mother’s Day Run is on Saturday, May 11th, 2019 at Woodward Park, Fresno Ca. Mountain View Shelter. This years event includes a chip-timed 1/4-mile kids run, a 2-mile walk, 2-mile run, and the 10K run. The 10K run is worth up to 30 points toward the “Runner Of the Year Series, 2019” sponsored by Pro Race Group of Fresno. Bib Pick up and walk up registration Friday May 10th from 3 p.m. to 6 p.m. at Fleet Feet Sports, Fresno and on Saturday, day of the run 6:30 a.m. to 7:10 a.m.
Pre-registered participants received a run bib with a timing chip and The Mother’s Day Run shirt , while supply lasts. Walk ups welcome but are not guaranteed a shirt. ALL finishers receive the NEW 2019 finishers medal. All children 9 and under that complete the 1/4-mile run. To the male and female overall winners of the 2-mile walk (no running! ), the 2 mile run (walking is okay) and the 10K run. Also the top three male and female finishers in each category age group will be awarded. Mother of the Year – This year we again had the Mother’s Day Run – Mother of the Year contest. Any mother that is registered for the 2 mile walk, 2 mile run or the 10K run could have been nominated. Team Awards – This year we will again have the Mom and Me category. 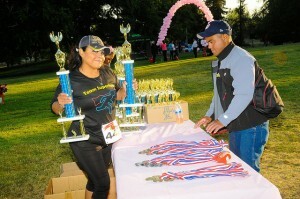 The top combined finishes of Mom and Son / Mom and Daughter teams in each run receive awards. 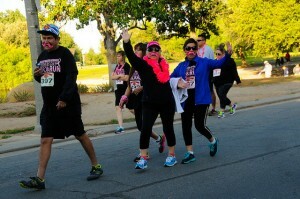 Mom and Me participants must be pre-registered as a team and be in the same run. Mom can only be on one team, sorry. Events Schedule for Saturday, May 11th 2019. 6:30 a.m. – Registration Desk Opens for bib pick up and walk ups registration. 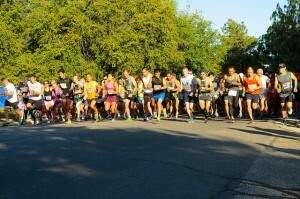 Run results will be printed, posted, and updated often on the day of the run at Woodward Park. Results will also be posted online at Tallytiming.com soon after. 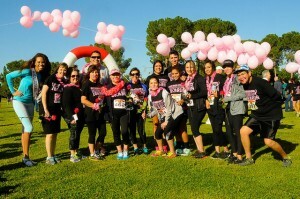 If you have any questions, feel free to reach out to us by contacting the Mothers Day Run at 559-673-1010 or race director Ken Takeuchi at 559-275-6318.